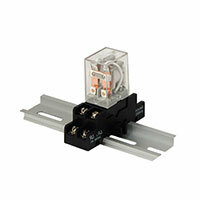 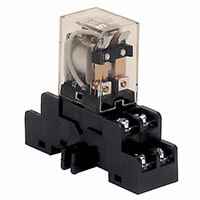 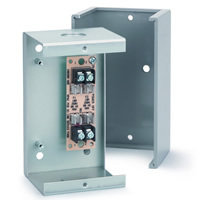 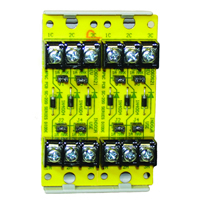 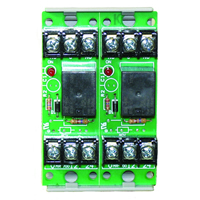 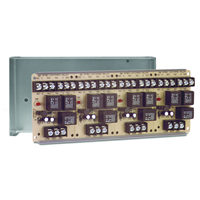 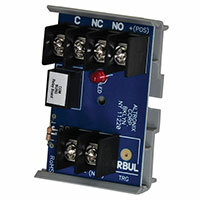 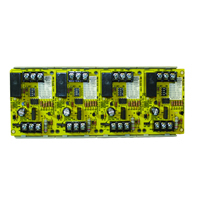 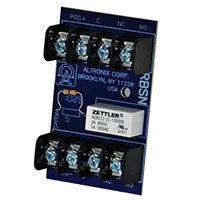 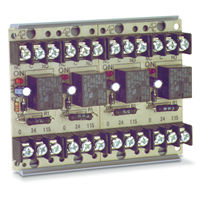 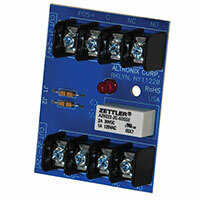 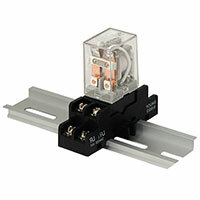 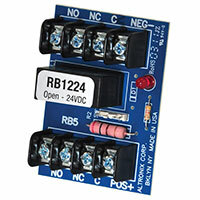 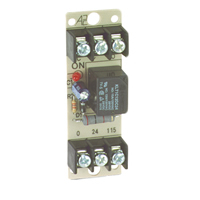 Multi-Voltage Control Relay 10A SPDT 1 Position Red Encl. 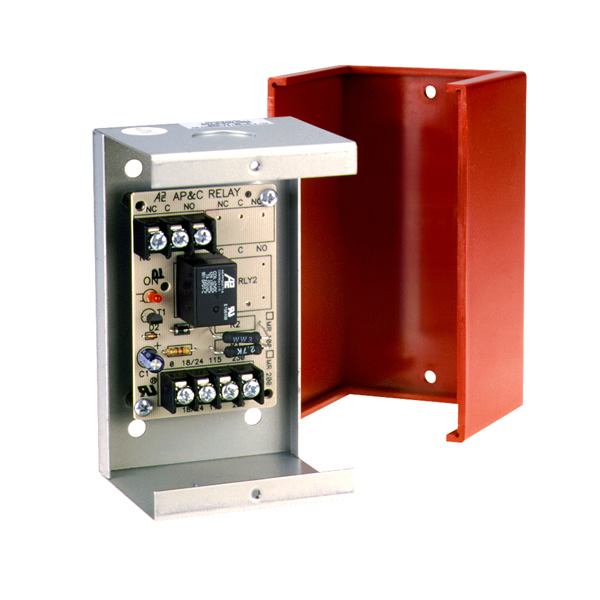 The Space Age Electronics SSU-MR-101/C/R is a 1 position, 10A SPDT multi-voltage control relay which comes with a red ABS plastic enclosure. 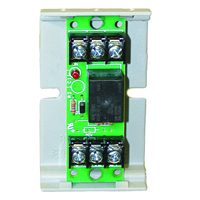 very easy installation; hole to view activation light could either be larger, or have a brodcast lens to make it easier to see.